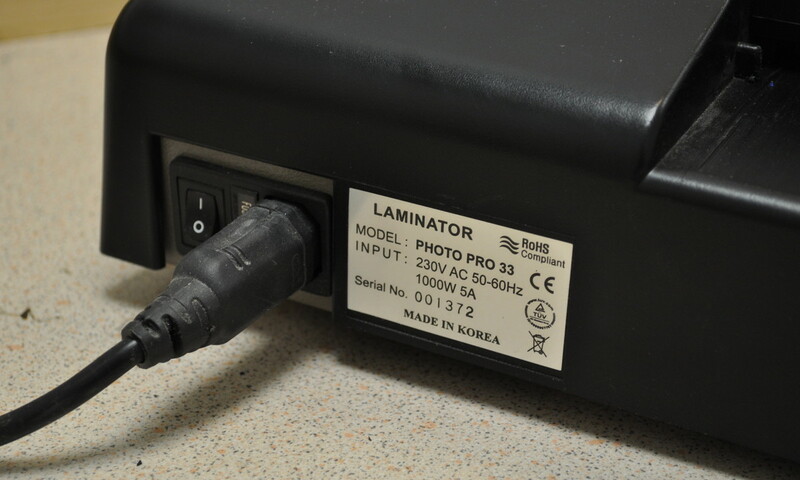 Virtually every industrial machine features an engraved, printed or etched nameplate. 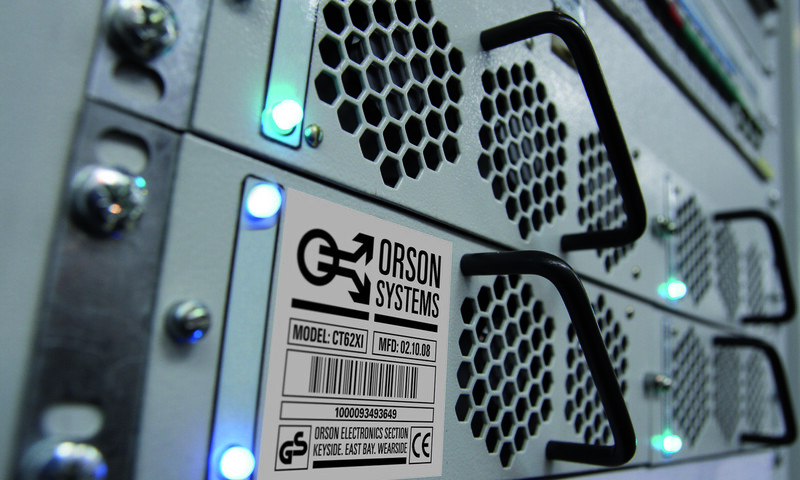 We can customise Machine Nameplates to your exact specification including date codes, serial numbers, company logos, graphics and any sequence of characters and numbers with or without colour. 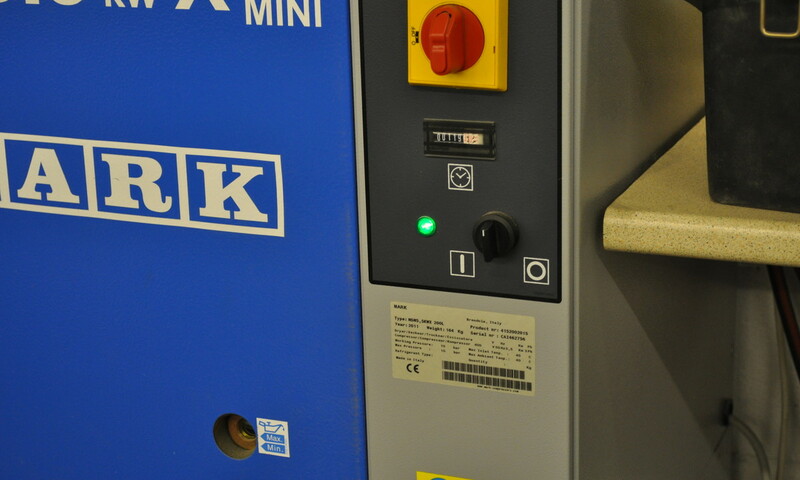 Whatever the material, be it plastic, engraving laminates, (Traffolyte, Gravoply or Rowmark), stainless steel, aluminium or brass, we can engrave Machine Nameplates with whatever data you require. Give us a call on 01275 871720 to discuss your Machine Nameplate requirements or complete the contact form below. Remember you can provide the Machine Nameplates you want us to engrave or we can supply according to your material and size requirements. 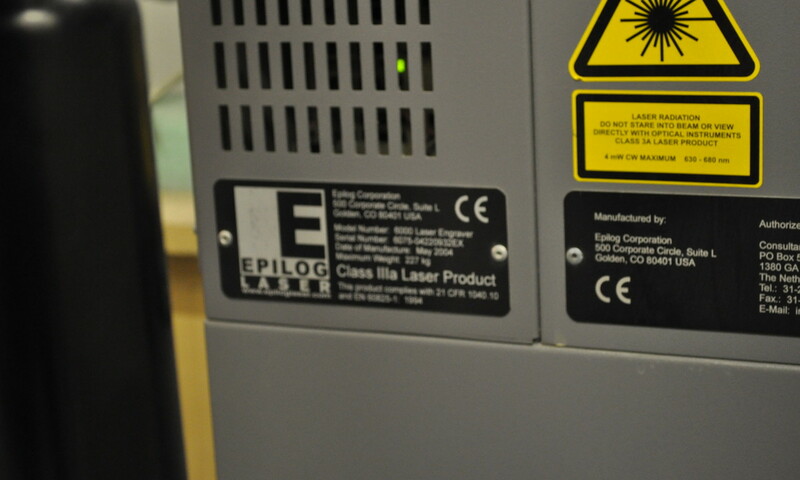 With precision and attention to detail our engravers ensure your nameplates are clearly labelled with exact data.